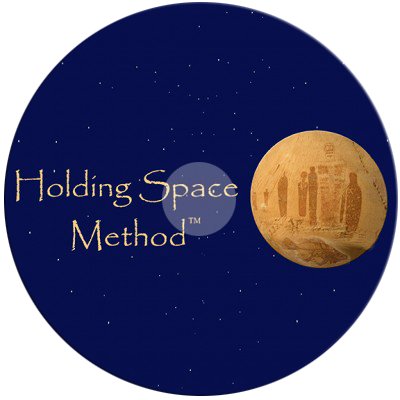 View cart “Polarity Immersion Video with Gary Strauss – Online Viewing and Download” has been added to your cart. 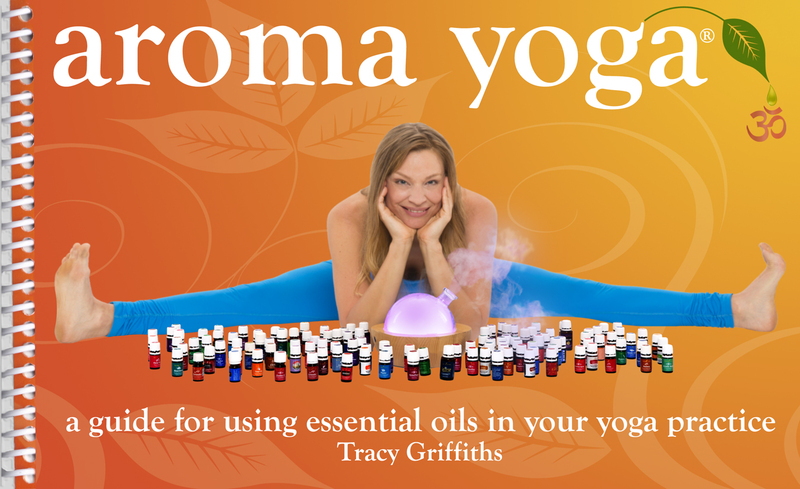 The 4th Edition of Aroma Yoga® is here! As Aroma Yoga® has been evolving, we are continually looking for ways to make a great thing even better! Included in the new fourth edition of Aroma Yoga® there are partnering exercises for; the spine, the water chakra, the heart chakra and a deep relaxation response technique for the entire body. There is also a megawatt vision- reality manifesting exercise called “Future Pacing and Quantum Leveraging” designed to facilitate your hidden desires and dreams into reality. And the yogini model in the book is yoga instructor Annmarie Soul. Her authentic beauty and shining spirit really comes through as masterfully photographed by David Young-Wolff. Using essential oils in your yoga practice calms and clears your mind and helps you focus on your breath and movement so that you can have a deeper connection to your own true nature. Take the Aroma Yoga® journey through the chakra system and learn how Polarity Exercises, specific meditations and affirmations can support your entire body, mind and spirit. Aroma Yoga® is a step-by-step guide that helps you easily integrate aromatherapy into your yoga routine and your life. Aroma Yoga® is a simple, straightforward introduction to essential oils and the many benefits of aromatherapy, and features specific oils for various asanas and energy exercises. Like yoga, essential oils have been used for thousands of years to cleanse, heal and balance the mind, body and emotions. 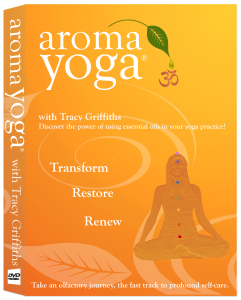 Click Here to purchase the Aroma Yoga DVD and immediately VIEW IT ONLINE or DOWNLOAD. 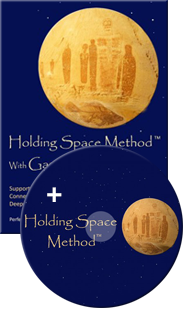 Includes both the Aroma Yoga® Guide DVD and Book!